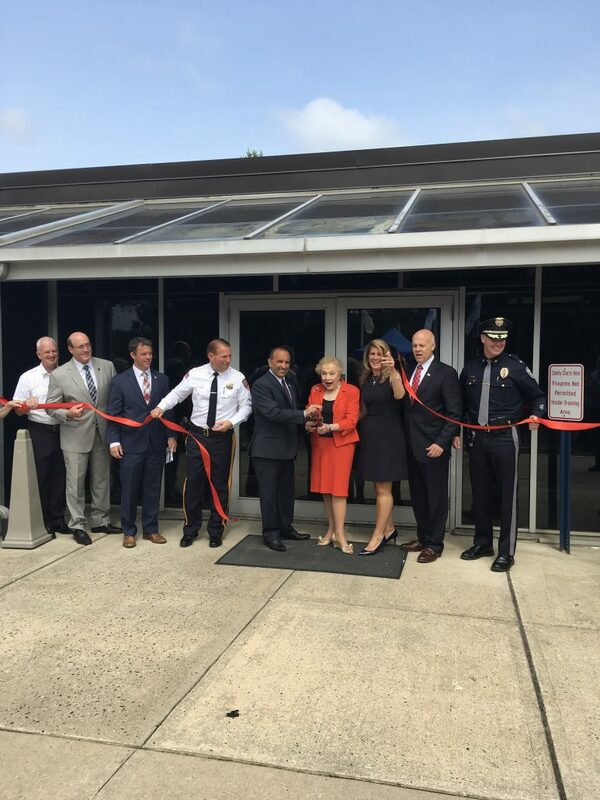 Freehold: Sheriff Shaun Golden, along with leaders in police, fire and EMS throughout Monmouth Count y, were proud to unveil a new and innovative approach to training for all first responders, through the Situational Training And Response Simulator, STARS, facility on June 14. The state of the art facility includes the VirTra Simulator, a decision making and tactical firearms virtual threat simulator which is equipped with five large screens and shows real life types of scenarios. 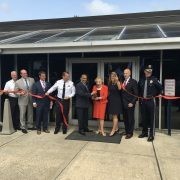 The STARS building, located on Dutch Lane Road in Freehold, is an initiative with the Monmouth County Sheriff’s Office, the Monmouth County Prosecutor’s Office, the Monmouth County Board of Chosen Freeholders, the Monmouth County Police Academy, the Monmouth County Police Chiefs Association, th e Monmouth County Fire Marshal’s Office and the Monmouth County EMS Task Force. 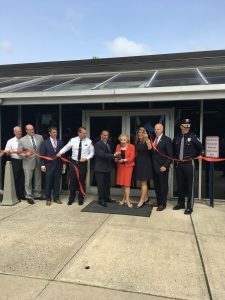 “The STARS facility is a great response and innovation to supplement the current law enforcement training curriculum and I’m proud to be a part of this initiative, especially in times when there is an increase in threats, risks of active shooter scenarios and an overall greater danger to law enforcement,” said Prosecutor Christopher Gramiccioni. 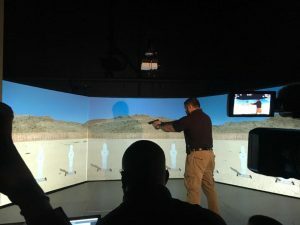 “The virtual training takes officers out of the classroom and allows them to develop quick decision making skills to real life situations, a benefit that will clearly save lives. The VirTra system is one of the most enhanced training simulators in the country with 300 degrees of situational awareness. It is loaded with more than 100 scenarios, each with different outcomes and has the capability of custom making situations to the areas in which first responders work. The intense training uses virtual reality to fight real life crime which will enhance public and officer safety. In addition to the virtual threat simulator, the STARS facility includes a school classroom area for active shooter incidents, a correctional housing unit for cell extraction drills, a domestic violence response training area and a K-9 agility course. 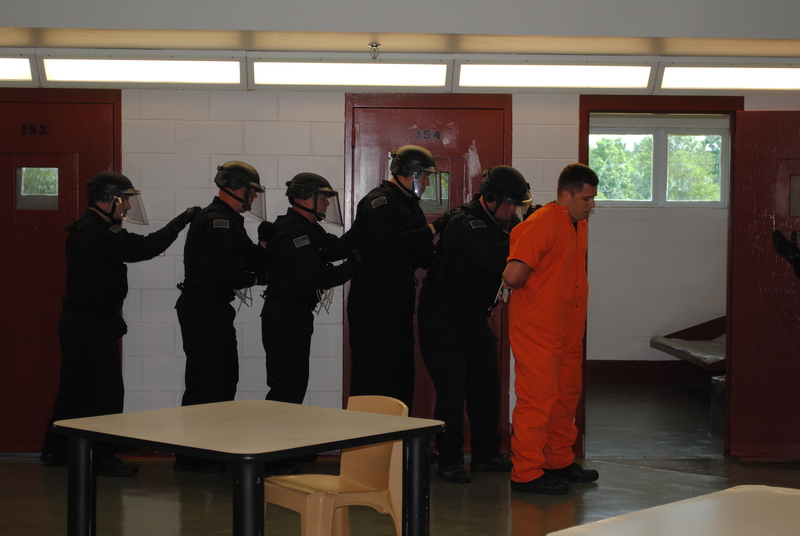 To schedule training at the STARS facility please contact Undersheriff Fred Deickmann at (732) 431-6400 ext. 1107 or by email at fdeickmann@mcsonj.org.